The athletic styled Brunswick Womens Aura bowling shoes are made with breathable mesh uppers, lightweight rubber outsoles, and Pure slide microfiber slide soles. These features combine to not only make a good looking bowling shoe but one that gives you the performance you need out on the bowling lanes. Ordered my shoes and they came on time as expected. And they are just as advertised. Very happy. Bought these bowling shoes for my daughter-in-law and she is very happy with them. She said they fit great. By Pitch Queen from Brenham, Tx. No, I would not recommend. The sides of the shoes started peeling off within 6 months. 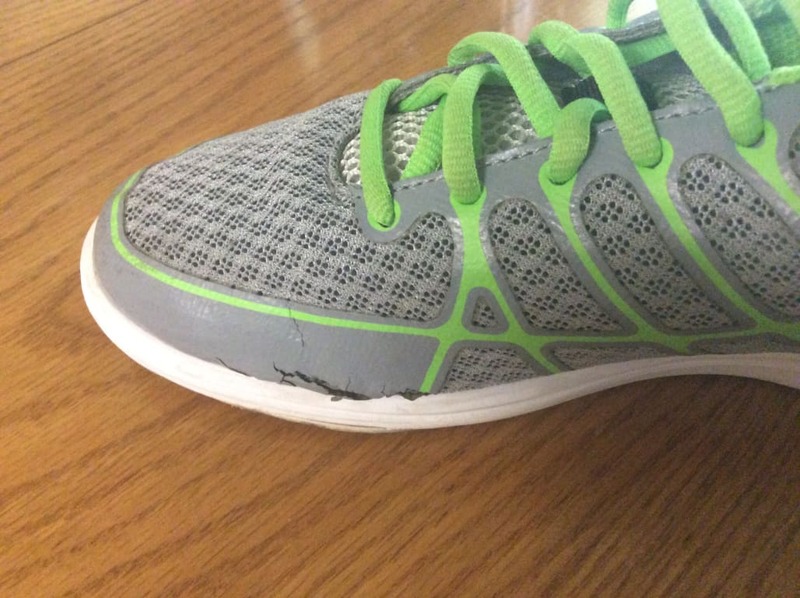 These shoes are very lightweight and comfortable, however the shoe quality or material is very poor quality. I bowl once a week and wear a shoe slide on my left foot. The fabric/plastic around the toes on each shoe is peeling off in chunks. 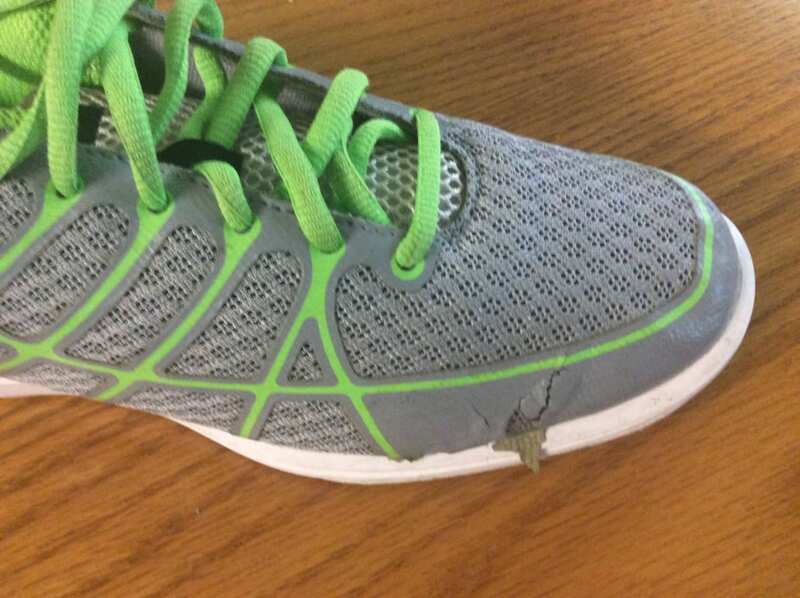 I purchased these shoes a little over a year ago and noticed the cracking and peeling within 6 months. They look like I've worn them for years!!! I would only recommend these shoes to someone who only bowls maybe once a month. My last pair were Dexters and lasted for years. I bought my last pair of Brunswick shoes for sure. I bought these last Christmas for my daughter-in-law. They are not even a year old and the seams are splitting. She only bowls once a week. I'm very disappointed in the quality of these shoes. Shoes fit OK, but soles are rough and will not allow you to slide. I would not recommend these shoes. How much longer till you get this shoe in stock?? We are hoping to have this in stock at the end of this month or beginning of September. As soon as we have it in stock, the inventory will be released and we will take down the pre-order notice at the top of the page. Can you get Grey and Orange? Hello! No, Brunswick doesn't make the shoes in that color as of yet. This model is a B width which is the standard women shoes width. Do these shoes run true to size? The feedback we have received, is that the shoes fit true to size for most people. how many inches is it from heel to toe? Hello! That measurement will be diffrent with each size but from the feedback we have received they seem to run true to size. These will be a standard B width for women. is this a tie shoe or slip on? These shoes will have laces. 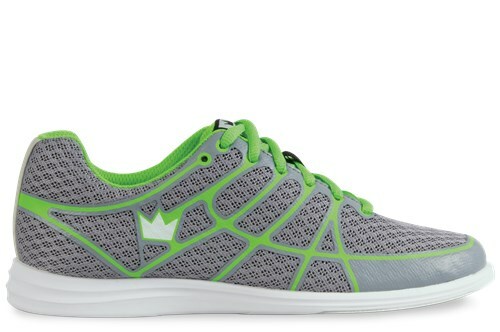 Due to the time it takes to produce the Brunswick Womens Aura Grey/Green ball it will ship in immediately. We cannot ship this ball outside the United States.